Some people have more time than money, some have more money than time. You can make an impact beyond leading with your lifestyle. Some of us can volunteer, others prefer to donate. Giving your money to some of the best organizations is the simplest way to help. 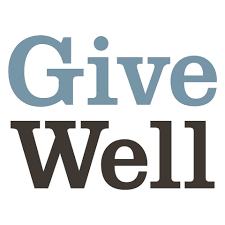 Donating has changed a lot over the past 20 years and there are now ways to use the internet to connect to those you help, plus a huge array of concrete evidence to show what organizations are effective in using your money, and which ones are not. 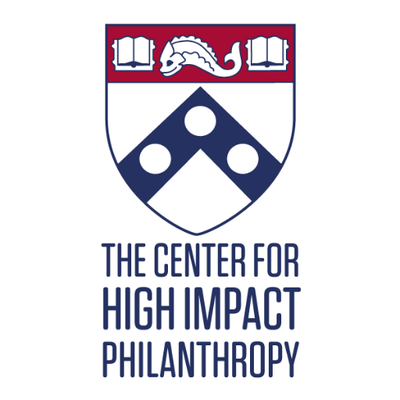 Before we introduce the organizations we've found to use donations well in making an impact, think. Make sure you're spending your money as smartly as you make it. A lot of the time we tend to give to the causes that are best for asking for it, not necessarily the most effective. 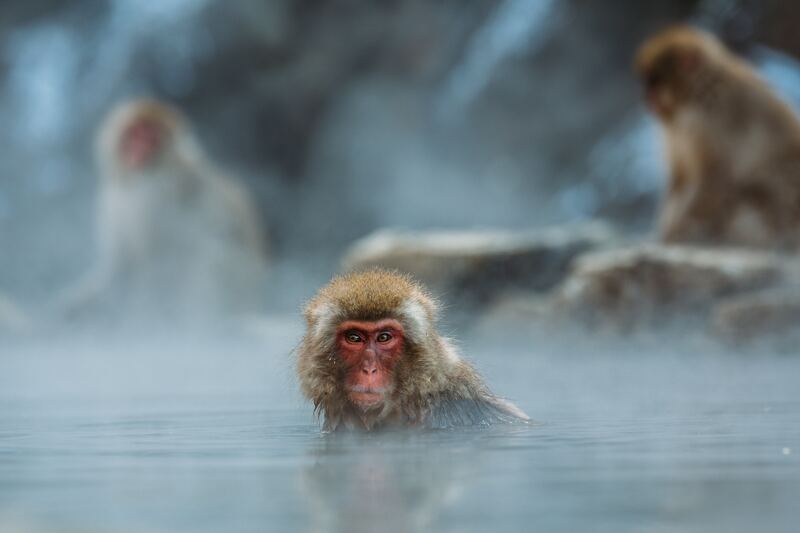 The Natural Resources Defense Council seeks to protect the basics—air, land, and water—and to defend endangered natural places, with an eye toward how these long-term decisions affect humans. Center for Natural Lands Management: The Center for Natural Lands Management (CNLM) aims to protect and restore endangered and threatened species and their habitats in California and Washington. Through land acquisition agreements, CNLM manages 34,000 acres of nature preserves in California and the South Puget Sound Program in Washington . This isn't just on the list because we love giant Sequoias. It's a great organization situated in Northern California, dedicated to protecting California's most iconic trees: the 1,500-year-old redwoods and giant sequoias. 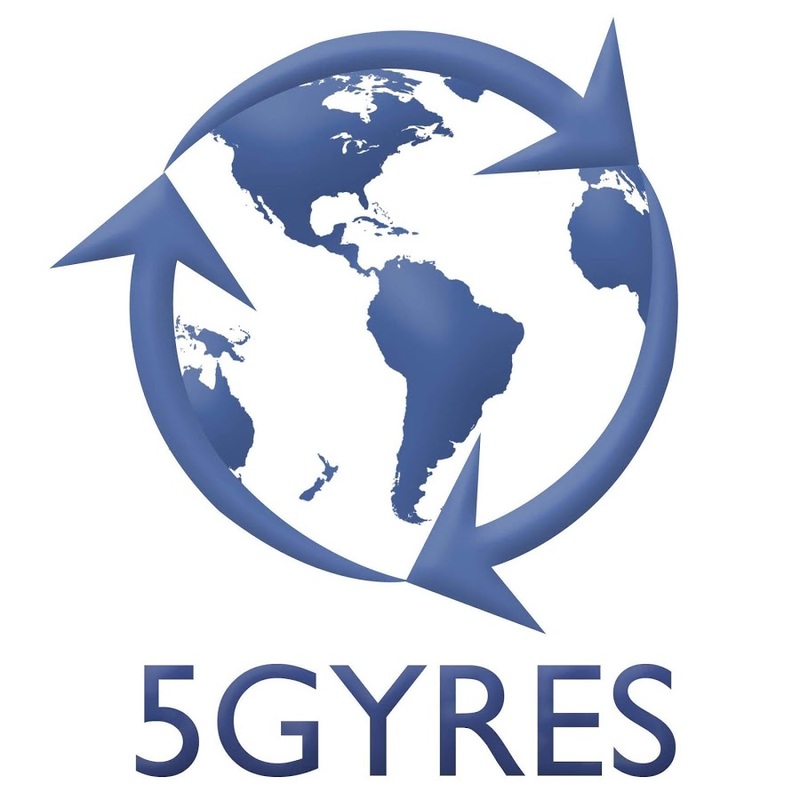 The 5 Gyres Institute works to empower action towards reducing and eliminating plastic pollution through science, art, education and adventure. "Gyre” is an ocean current, but their name refers to the main subtropical gyres in the North and South Pacific, the North and South Atlantic, and the Indian Ocean. The areas of the ocean where plastic trash accumulates. 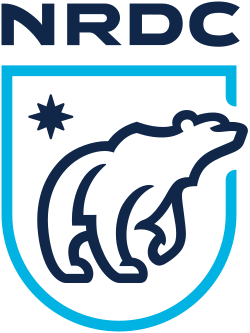 The Nature Conservancy is the world’s largest nonprofit conservation organization. 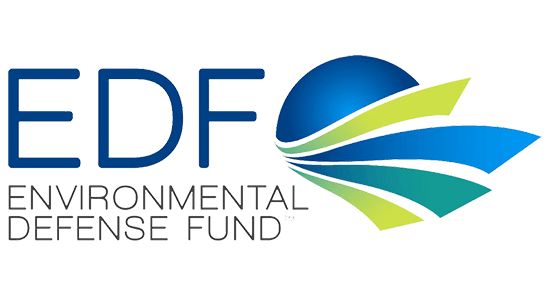 It’s a science-based environmental group that works in all 50 states and over 30 countries to support protection of wildlife and their habitat. Chances are, if you’re an outdoors person, you’ve stepped foot on land that The Nature Conservancy has fought to protect. (Check out this map to see!) They also offer opportunities with partner organizations to volunteer and provide digital resources to educators to bring into the classroom. 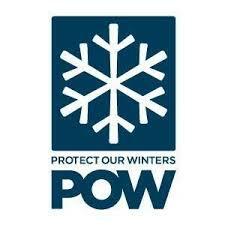 Protect Our Winters is working to mobilize the snowsports community against climate change. Take the pledge to join their POW Seven initiative which offers the seven most effective ways to make a difference towards climate change and sustainability for the future. 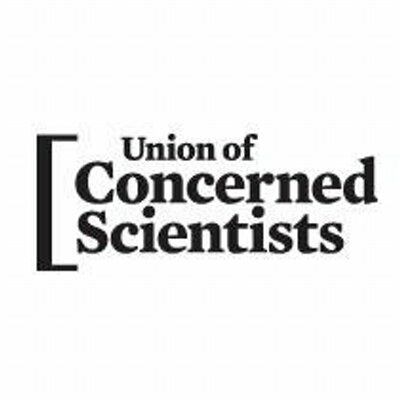 The Union of Concerned Scientists performs important research on climate changes and breaks down those results so non-scientists can understand. They also offer an awesome toolkit for those looking to get involved with advocacy work, from tips on writing and calling policymakers, getting media to cover events, and raising issues at public meetings – so your actions can have the biggest impact. 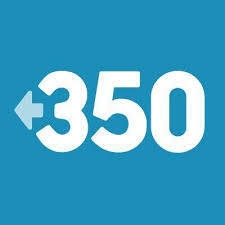 350.org, referring to the number of particles in the air, is a great way to connect with other advocates in your community in order to build a collective voice. Their focus includes protesting against new fossil fuel development and offshore drilling.